Here's a reason to celebrate. More than 75 percent of marine mammals and sea turtles protected by the Endangered Species Act are recovering, according to a new peer-reviewed study by scientists at the Center for Biological Diversity. The study, published this week by the academic journal PLOS ONE, is a key addition to other Center studies tracking the Act's success. For example, the numbers of North Atlantic green sea turtle nests on Florida beaches have increased more than 2,000 percent since the species was protected under the Act. And Hawaiian humpback whales increased more than 1,100 percent between 1979 and 2005. 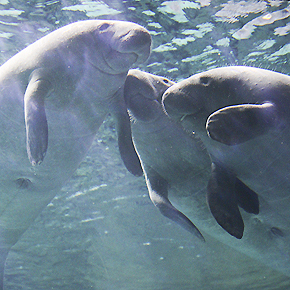 "The Endangered Species Act not only saved whales, sea turtles, sea otters and manatees from extinction — it dramatically increased their population numbers, putting them solidly on the road to full recovery," said the Center's Shaye Wolf, a study coauthor. The Center joined more than 600 environmental groups calling on the U.S. House of Representatives to pursue ambitious legislation matching the scale and urgency of the climate crisis. 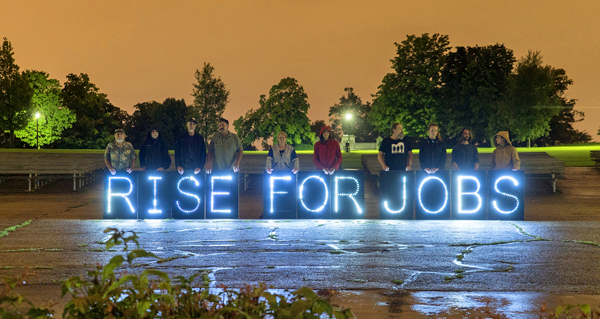 Our letter calls for a phaseout of fossil fuel production, a transition to 100 percent renewable energy by 2035, complete decarbonization of the transportation system, use of the Clean Air Act to reduce greenhouse gas pollution, a just shift to a new green economy, and adherence to treaties upholding native rights when pursuing these actions. "Americans want a livable future for their children," said the Center's Bill Snape. "That requires keeping fossil fuels in the ground while greening the economy on a wartime footing." Is it a wall or a fence? Should it be made of steel or concrete? Don't get distracted by these political semantics. No matter what it's called or made out of, it's a massive obstruction that wreaks havoc on people, wildlife and the environment. 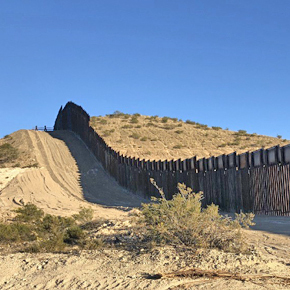 That's the take from Laiken Jordahl, a Center campaigner who works to protect ecosystems and communities throughout the U.S.-Mexico borderlands. Read his piece on Medium, available in both English and Spanish. It may not surprise you to hear that antibiotics are overused on factory farms. But what about on orange trees? Well, Trump's EPA has just proposed approving streptomycin — a critically important antibiotic used to treat tuberculosis and other serious infections — as a pesticide on all U.S. citrus trees. If this goes through it would greenlight the largest use of a medically important antibiotic in U.S. plant agriculture. Public-health experts recognize antibiotic resistance to be a huge threat, resulting in 23,000 deaths each year. And the impacts of widespread spraying will likely reach pollinators like bees and small critters like chipmunks and rabbits. 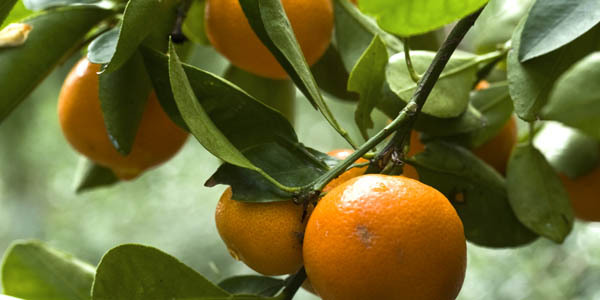 Act now to tell the EPA that antibiotics and oranges just don't mix. Floridians are living with an unwelcome, Christmas-colored water crisis, writes our Florida Director Jaclyn Lopez in a new op-ed. Harmful algal blooms in rivers and red tides in the ocean — likely triggered by polluted water releases from Lake Okeechobee — will persist unless state and federal leaders adopt policies to stem the toxic tide. Read more in The Palm Beach Post. 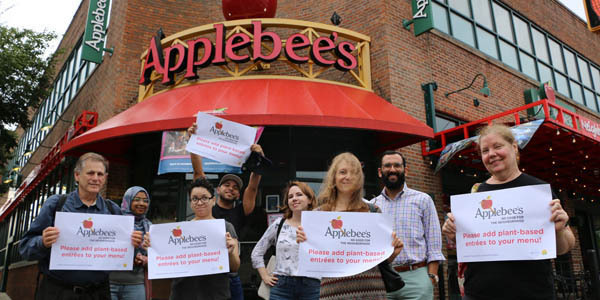 There are more than 1,900 Applebee's restaurants in the United States — most of which don't have a single plant-based entrée on the menu. And for the first time ever, more people are eating out or buying prepared meals than eating at home. Studies show it won't be possible to meet global climate targets without reducing meat and dairy consumption and production. That means we need greener options everywhere we eat, including restaurants. Dining chains such as Chili's, TGI Fridays and Red Robin have added plant-based burgers, salads and pastas to their menus. Applebee's remains the largest U.S. restaurant chain that hasn't. Call Applebee's today and ask for greener menus with plant-based entrées. Ask Dr. Donley: Is Cheap Wine Bad for the Planet? 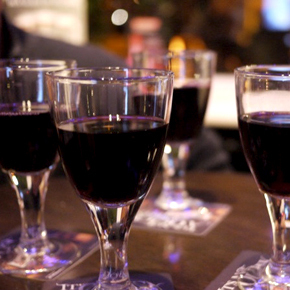 Cheap wine may give you a hangover. Does it cause Mother Earth similar suffering? "Grape question," says the Center's eco-advice expert Dr. Nate Donley in his latest Medium column. Wine in general takes a big environmental toll at all steps of its production and distribution, from vineyards displacing habitat to pesticides harming pollinators. And while cheaper wine doesn't always mean more harmful, as Nate says, "it's up to you to tease out the good from the bad from the ugly." A new study reveals that certain areas in the United States don't have as much usable freshwater as previously believed, writes Tara Lohan in The Revelator. Aquifers in various places — for instance, eastern and central parts of the country — become salty at much shallower depths than we thought. 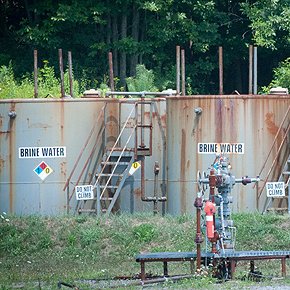 That's a problem the oil and gas industry could make even worse as it injects wastewater back into the ground. Read more and check out some cool maps in The Revelator. And sign up to receive The Revelator's weekly newsletter. 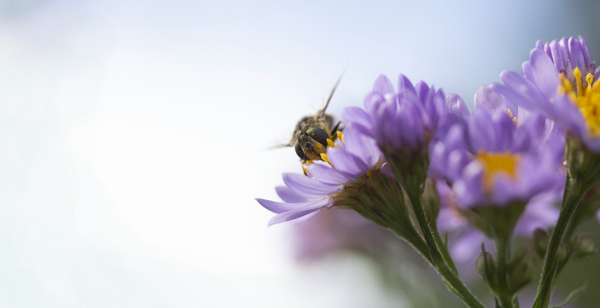 Recent experiments by Tel Aviv University scientists suggest that some plants can hear sounds made by pollinators — and can even respond by quickly sweetening their honey. The team also found that other plants make noises that are too high-pitched for human hearing. You may be asking, "If plants can hear, where are their ears?" Answer: Their flowers serve as ears. Find out more about floral communication at The Atlantic. 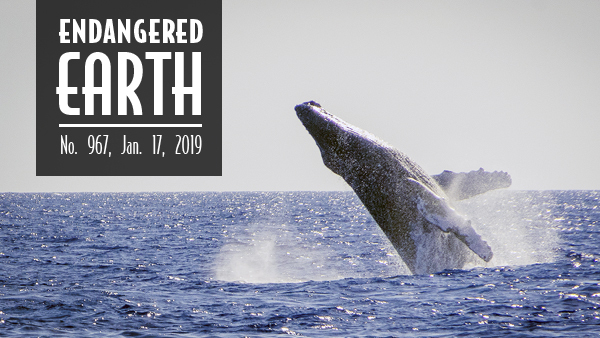 Photo credits: Hawaiian humpback whale by unforgiven/Flickr; climate demonstration by Joe Brusky/Flickr; new border wall near Santa Teresa, NM by Laiken Jordahl/Center for Biological Diversity; orange tree by Muffet/Wikimedia; manatees by wcdumont/Flickr; Applebee's protest courtesy One Meal A Day; wine glasses by oj2005/Flickr; produced water from gas drilling by Tara Lohan; bee and flowers by proteinbiochemist/Flickr.